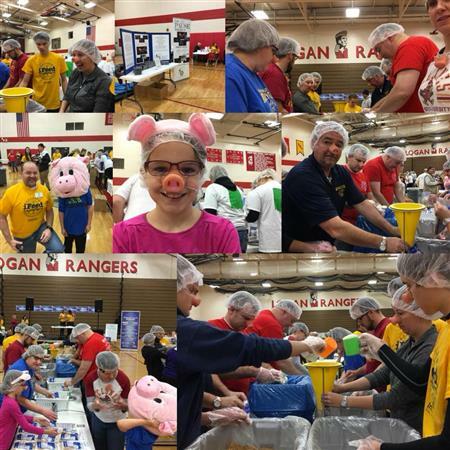 Feeding the hungry on Saturday, November 4, 2017 with many other Rotarians today...21k meals packed for Puerto Rico and 50+k to Nicaragua! 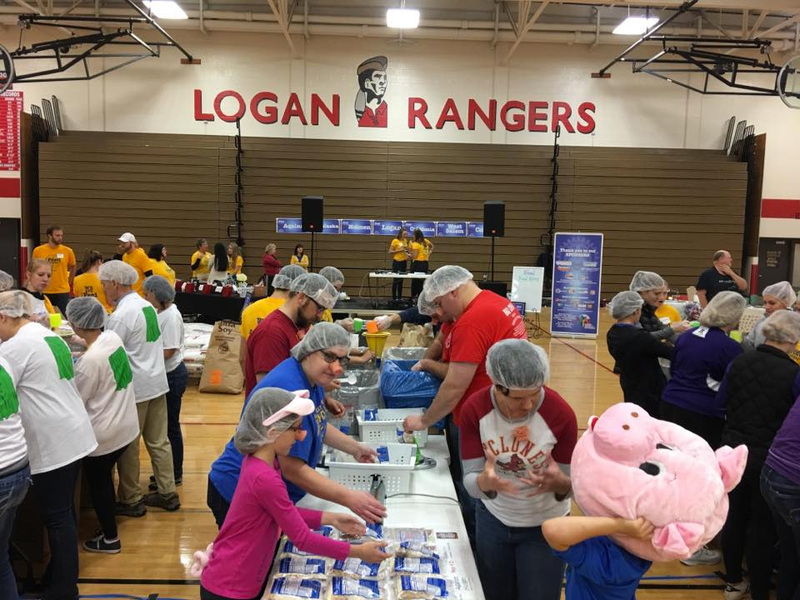 UPDATE: Nov. 7 - Puerto Rico, we have food coming for you! 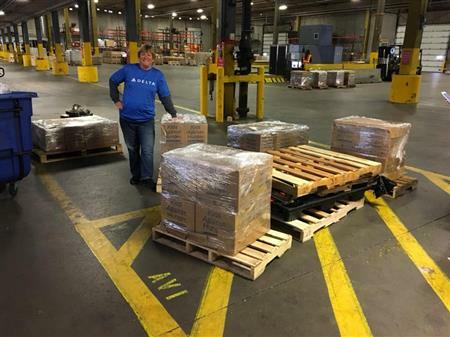 Thanks to Dakota Supply, The Law Office of Gary Van Domelen, Stephanie Fraase, & Delta Airlines, over 21,000 dried meals are on the way to Puerto Rico to help the victims of Hurricane Maria. 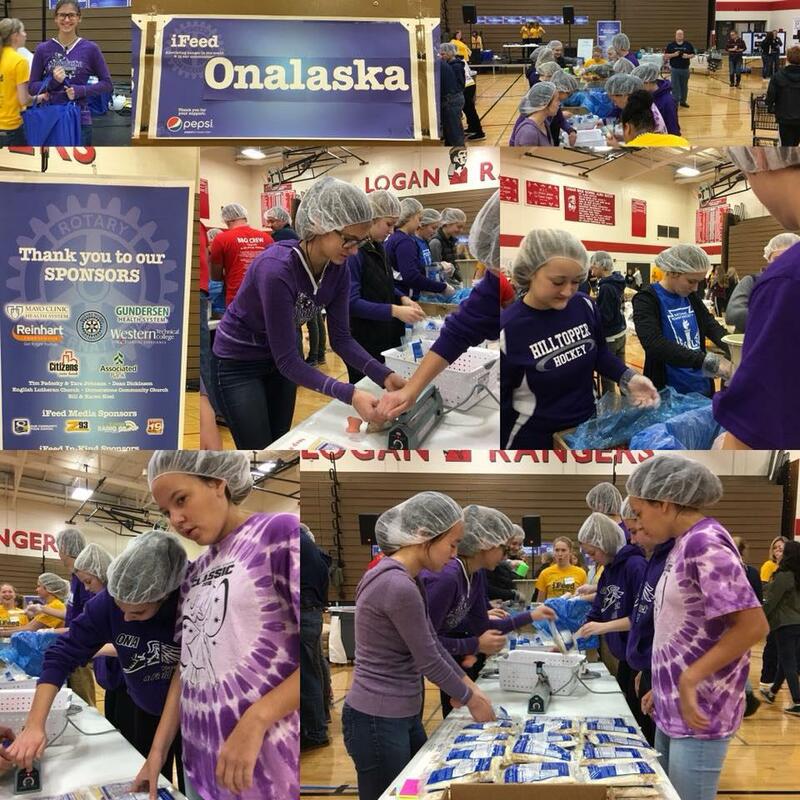 The 7 Coulee Region Interact clubs made a connection with Rotarians and Interacters in Puerto Rico to accomplish this extension of iFeed! Hopefully a new international friendship has begun!